Under the Canadian 15-year import rule, we say hello to a few new JDM vehicles that you can import from Japan in 2019. Here are some JDM cars you may be thinking (or should think) of importing this year. The second generation of the roadster was manufactured from 1998 until 2005, continuing to be a light-weight rear-wheel-drive roadster, but discontinued the retractable headlights. 2003 and 2004 saw some interesting models, including a coupe and a Mazdaspeed version, which had a turbocharger equipped engine producing about 180hp, and upgraded suspension with Bilstein shock absorbers. 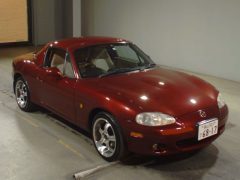 In 2005 Mazda released the NC series roadster as a replacement. 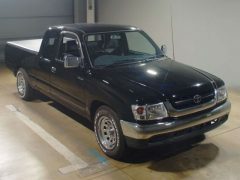 The Toyota Hilux is an unbreakable force, and in 2005 Toyota ceased production of the Hilux truck for the Japanese market. It had previously received a minor design update for 1999 along with some more engine options including 2.0L and 2.7L 4-cyl gas units, and 2.4L turbo and 3.0L diesel engines, and facelifted in 2002. This sixth-generation also came for the first time with independent front suspension. A first for Toyota was the introduction of the 1JZ-FSE 2.5l which had direct injection for a mass production passenger vehicle. 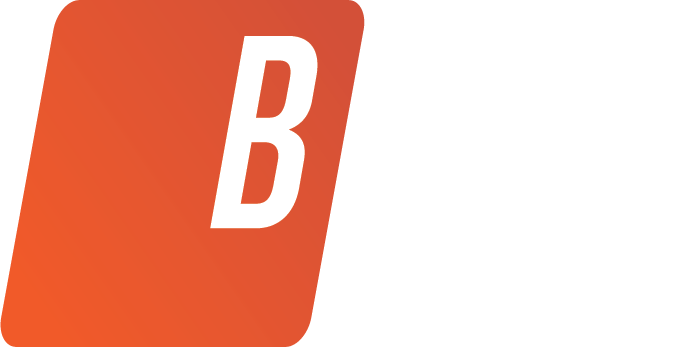 The head was optimized for efficiency and performance. In 2002 it had a minor update with head and tail lights, grille and front bumper. This version of the MKII was the successor to the Tourer S and Tourer V models with the 2.5 Grande iR-S and iR-V models respectively. It was discontinued in 2004 in favour of the Mark X. 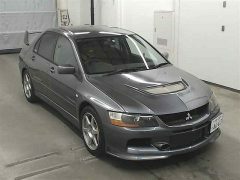 In 2004 the Evo 8 replaced the Evo 7, offering for the first time a 6-speed manual gearbox, and the automatic gearbox was not even an option. The GSR included a gauge pack, Super Active Yaw Control, 17” ENKEI wheels, Brembo brakes, Recaro seats and a MOMO airbag steering wheel. The MR included an aluminum roof and more weight savings throughout, revised front LSD, 17” BBS wheels, Bilstein suspension, carbon trim, and other engine and reliability updates. 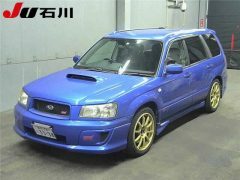 For the first time, Subaru created a fully-fledged Forester STi in 2004. It had a 2.5L engine that made 265hp, a 6-speed manual, larger intercooler and exhaust. It also had sport springs and struts, lowered more than an inch, larger sway bars and a quicker ratio steering rack. It also received 18-inch alloy wheels, four-piston Brembo brakes front and two-piston rears. STi seats and a smaller leather-wrapped steering wheel were also added to the interior. 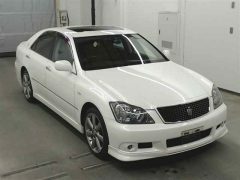 The S180 was released at the end of 2003, using a V6 engine for the Royal and Athlete models, while the Majesta had the 4.3L V8 and optional four-wheel drive. These engine options gave it better fuel economy and more performance. This model had a longer wheelbase and was wider, greatly increasing the interior size. It also had power seats with 3 memory positions, a drink cooler, heated rear seats and controls in the rear for the stereo. In late 2003 / early 2004 the TT was equipped with the 3.2L VR6 engine giving it 250hp, providing another option to the existing 1.8L turbocharged unit. It kept the Haldex 4wd system. They could be found with the 6-speed manual or in later models the Direct-Shift Gearbox (DSG). 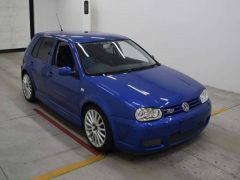 In 2004, Volkswagen imported only 500 R32’s into North America only in a 2-door version. In Japan, Volkswagen sent both 2-door left-hand drive and 4-door right-hand drive units starting in 2003. The car itself is fairly luxurious, with leather seats and plastics that were soft to the touch. Suspension upgrades came from the Audi TT, and the car elevated what then became the ‘hot-hatch’. It has 250hp, large brakes and 18” wheels from the factory. 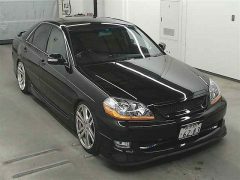 The Elysion was offered with either the 2.4 L DOHC direct injection K24A with i-VTEC producing 160hp or the 3.0 L SOHC J30A V6 i-VTEC producing 250 hp. The V6 was also available with variable cylinder management. 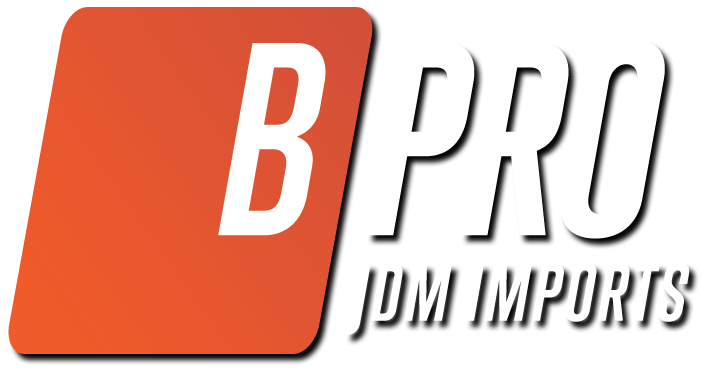 The Prestige model was also available with the J35A V6 producing 295hp and available with AWD. 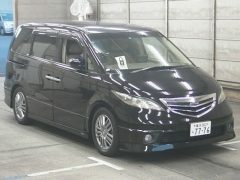 At the time, the Elysion was credited as being one of the safest Japanese passenger cars ever. 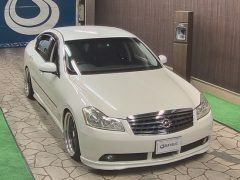 The Fuga was made to match European executive mid-sized sports sedans, but was also competed with the Toyota Crown Athlete, and was sold in North America as the Infiniti M. It came with either rear-wheel drive or all-wheel drive, with a variety of VQ engines from 205hp to 310hp and a VK 4.5L with 330hp. 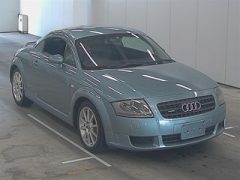 It used aluminum to reduce weight, had air-conditioned front seats and safety mechanism like intelligent brake assist.